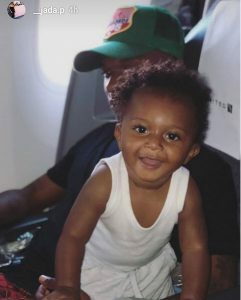 Wizkid spends time with his 3rd son, Zion. Baby mama Jada P shared the picture oh her insta story. Posted by Mr. Cis on August 7, 2018.